Sometimes the thoughts in my head spill out onto this blog. This has been the strangest winter I have ever experienced in the Bay Area. It’s been sunny and beautiful. No rain. I know this weather is probably not a good thing but worrying and whining about the fact that we haven’t had any rain is not going to change the fact that we haven’t had any rain. I have to say I have been enjoying the beautiful weather and views. I think I remember last year we got some record rain fall and Tahoe got some record amounts of snow. Maybe it is just the earths way of balancing things out. Thanks to this odd weather I have been able to get some beautiful photos. 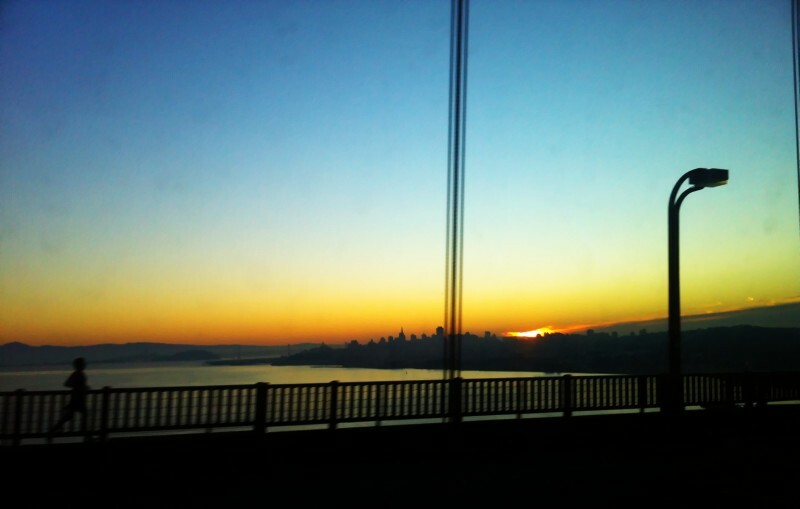 Taken from the bus right after crossing the bridge in to the city. 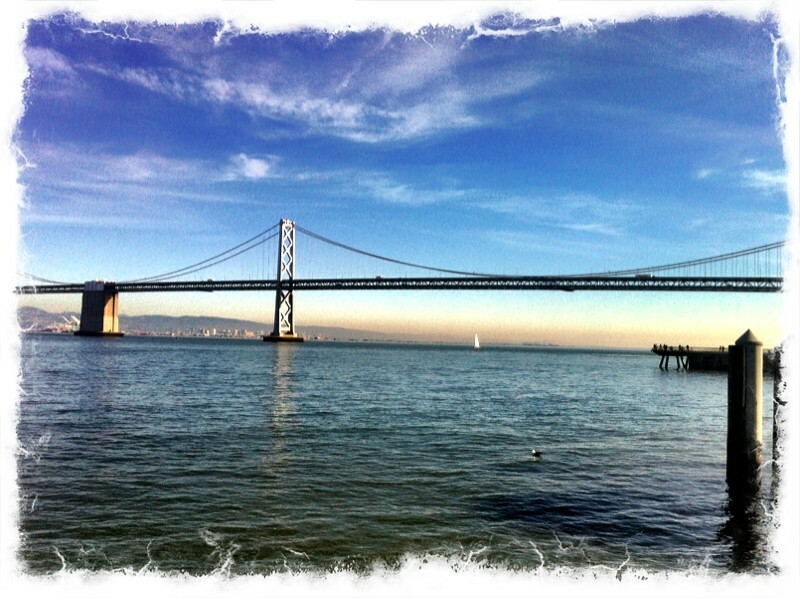 Taken from behind the Ferry Building. 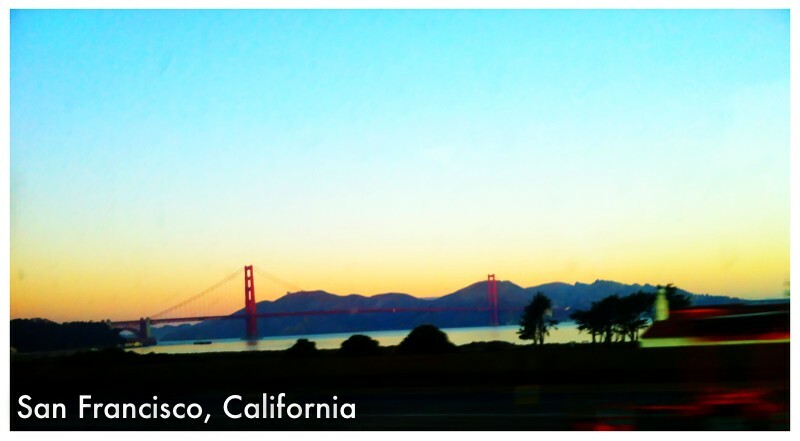 Taken from the bus while crossing over the Golden Gate Bridge in to San Francisco. Hope you are enjoying this weird winter weather! and why worry about things you do control? The activity of worrying keeps you immobilized.